Mahmoud AbbasMahmoud AbbasReuters Palestinian Authority (PA) president Mahmud Abbas has written to US President-elect Donald Trump urging him not to move the American embassy to Jerusalem, official PA media reported Monday Monday. The PA news agency Wafa did not say when the letter was sent but said it aimed to explain the “risks” of moving the embassy from Tel Aviv to Jerusalem. Abbas warned the move would have a “disastrous impact on the peace process, on the two-state solution and on the stability and security of the entire region,” Wafa said. Trump has said that he plans to relocate the embassy from Tel Aviv to Jerusalem. 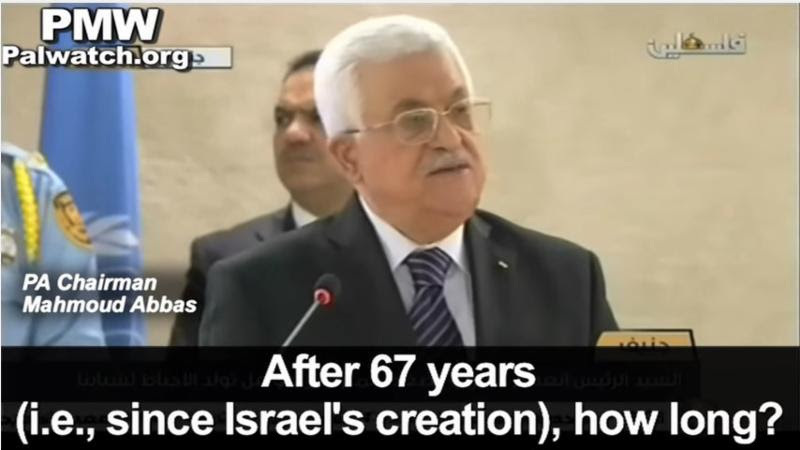 Abbas also sent letters to other world powers including Russia, China and the European Union, calling on them to “spare no effort” to prevent the United States from making the move, Wafa said. Mahmoud Al-Habbash, Abbas’s adviser on religious and Islamic affairs, warned on PA TV last week that moving the US embassy from Tel Aviv to Jerusalem would be “a declaration of war.” Abbas has previous warned against the transfer of the embassy to Jerusalem in statements to the PA media and to Israelis. Trump spokeswoman Kellyanne Conway last month told a US radio channel moving the embassy was a “very big priority” for the president-elect. Trump has also nominated David Friedman, a supporter of Israel, as his ambassador to the Jewish state. In a Trump transition team statement last month, Friedman said he wanted to work for peace and looked forward to “doing this from the US embassy in Israel’s eternal capital, Jerusalem. ← 2 victims killed in ramming attack were US citizens Two of the four Israeli soldiers killed in the truck-ramming attack in eastern Jerusalem were American citizens through their parents. ZAKA volunteers in Paris prepared the bodies of the four terror victims in Friday’s shootout at the Hyper Cacher store in southern Paris on Sunday, before they are to be brought to Israel for burial.